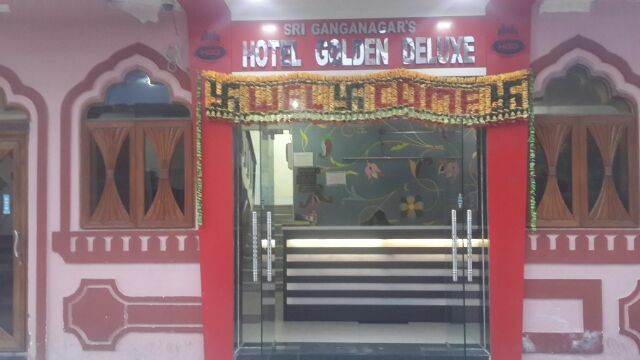 Hotel Golden Deluxe Jaipur is situated very Near to Jaipur Railways Station and Jaipur Sindhi Camp Bus Stand. 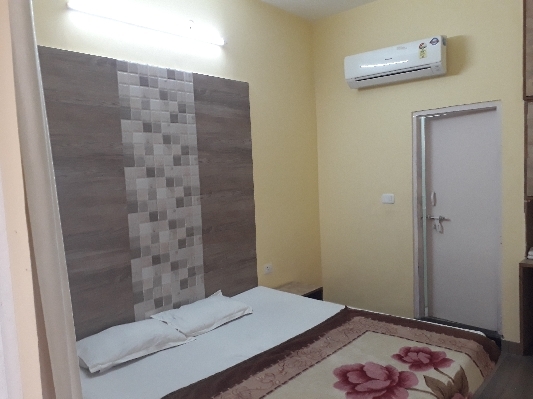 It is situated very close to Government Offices (Collectorate & Session court ) in Jaipur and walking distance from Jaipur Sindhi Camp Bus Stand and Jaipur Railway Station and 11 Kms from Jaipur International Airport. 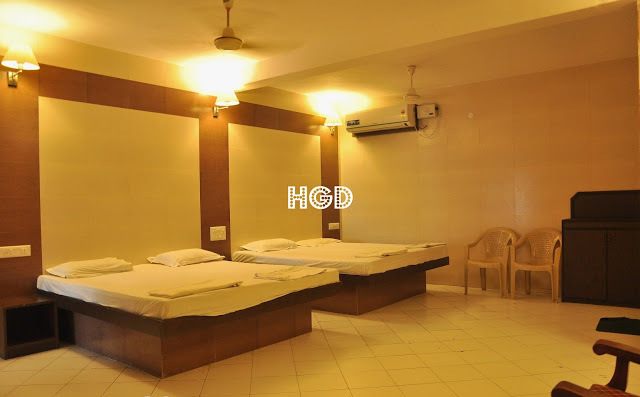 Hotel Golden Deluxe is a Budget Hotel In Jaipur. Hotel Golden Deluxe offer different-different Categories of AC & Non AC Rooms In Economical Budget Range for our customers to suit their need and pocket which are designed for your comfortable stay and offers Luxurious facilities such as LCD TV, Writing desk, and Wi-Fi Internet Access, Direct telephone dialling, Laundary Services, 24 Hrs Running Hot and Cold water, Travel desk, 24*7 Power back up facilities. The Hotel Golden Deluxe was started in 2011. We feel pleasure to offer you Luxury at Affordable Budget Price Range. 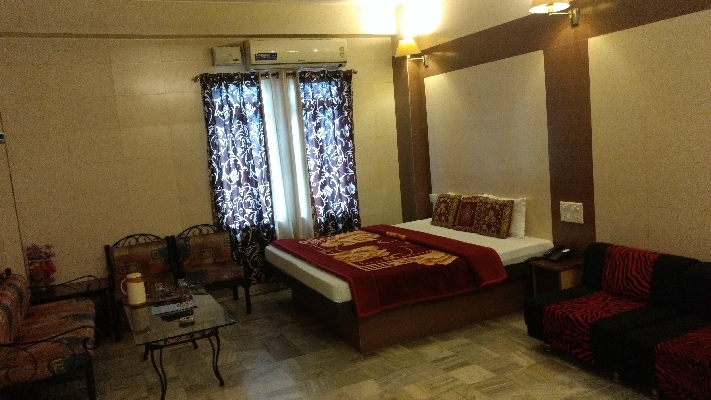 Our Hotel In Jaipur is well designed that it can host various business parties like leisure groups, inbound tours, residential corporate meets & free individual travelers. Whether you’re in Jaipur for business or leisure, we will make your trip a memorable experience. Choose from our exclusive rooms and suites. You’ll have all the modern comforts at your command. We are recommended by different travel organization and hotel guides. 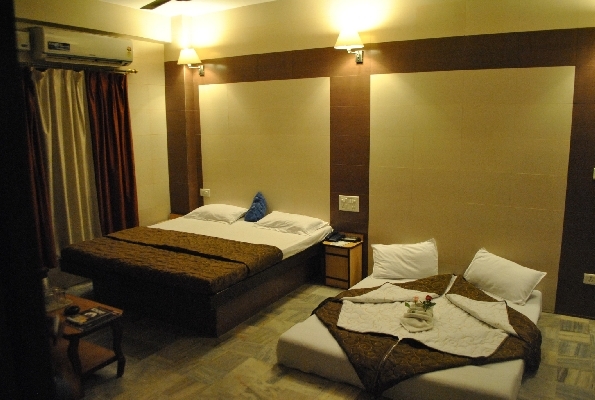 As an Best Economy Budget Hotel in Jaipur, we offer you different types of rooms at affordable prices to stay. We have facilities to provide you in your budget. 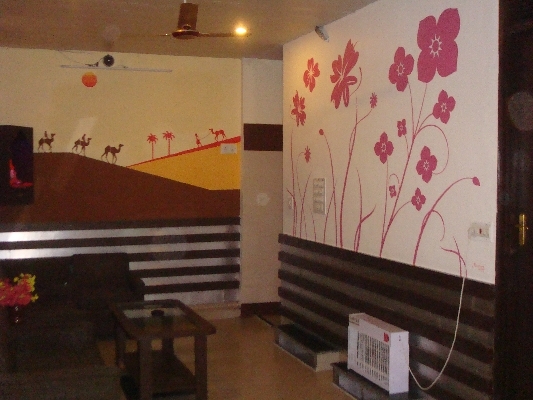 Hotel Golden Deluxe and the staff welcomes you to one of Best Hotels in Jaipur for your better accommodation. Now you Can Book ONLINE also.